The only thing better than a party is a game party. In this episode MasterWife and MasterJoe discuss different ways to upgrade your party hosting game! We give tips on how to dress up your party invitations so your guests will want to RSVP (stop using Facebook), break down the science behind choosing who to invite for what, discuss potential places where you can host a party, and give a slew of party ideas to get your creative gears turning. We'll definitely be trying out some of the ideas we came up with in this episode. Ain't no party like a gaming party! MasterJoe's Major Heart Piece of the Week: Movie Night! 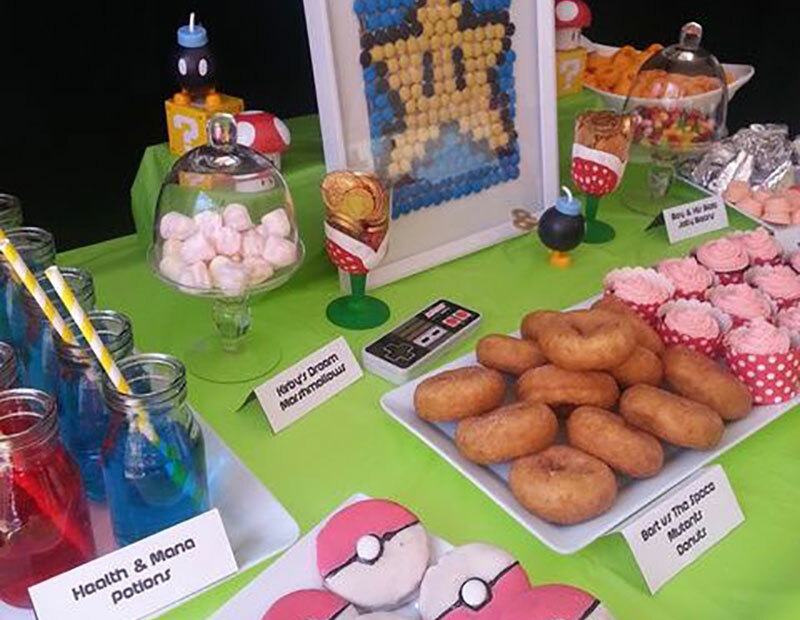 Here are the links for some of the party ideas that we mentioned in the show. We hope you get inspired and try some of them out. We know we will! If you throw a party and would like to share your creations with us, send us a photo at info@heartpieceplus.com!